Get group hostel rates for Student Groups, Sports Teams or Any Group Event! 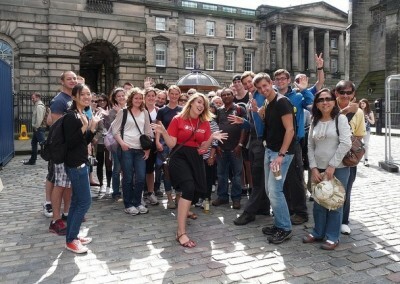 Edinburgh Hostels is an Edinburgh company based in the city centre. We offer a free 30 minute consultation so you can discuss your trip in detail with our experts. Our staff were born and live in Edinburgh so we know this city the accommodations and where they are located in relation to the places you are intending to visit. 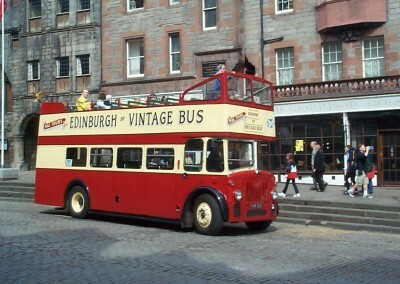 Unlike other Online websites we only deal and specialise in Edinburgh. 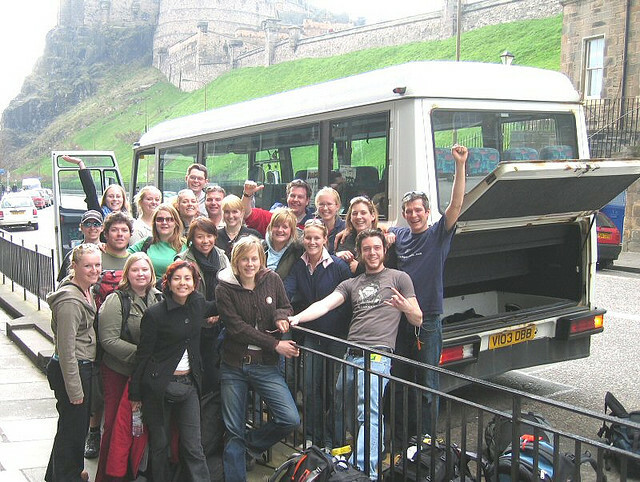 we love groups and have 20 years experience of arranging successful budget group travel. Whether you are looking for the exclusive use rental of a property, Airport transfers, meals, Tours or even a mini highland games we can help. There are no hidden charges and what we quote includes all taxes and fees is always what you pay. Book with confidence. 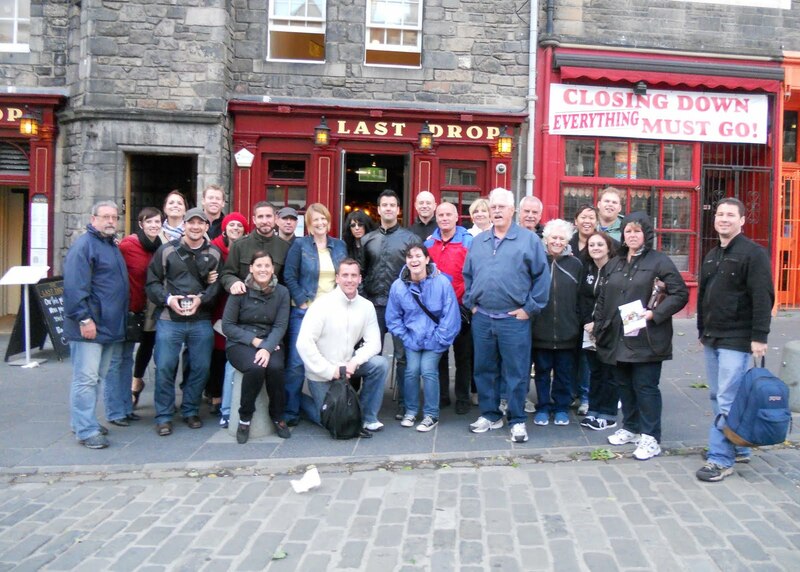 Our group travel experts are from Edinburgh and know the city and can advise on best things to see do and how to travel. We have 15 years experience of budget travel. 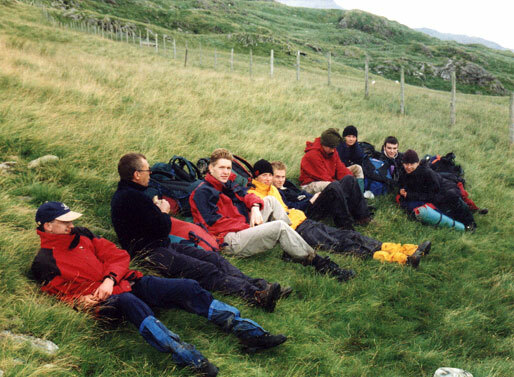 We will recommend the most suitable accommodation for your type of group and budget. We have a large selection of accommodation including Hostels, Hotels, Suites and Private Apartments. You can expect a very fast response to your group booking enquiry. 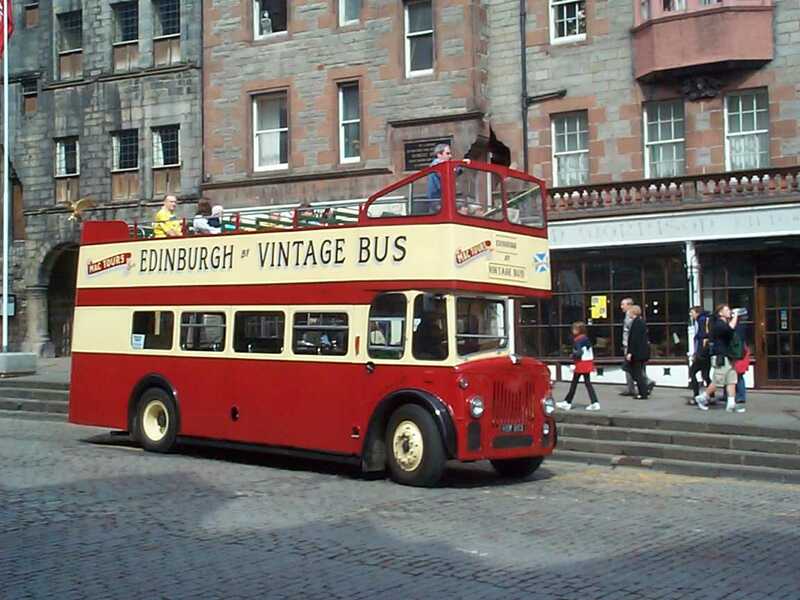 From the moment you contact our experts we will work closely with you to ensure that your trip to Edinburgh goes exactly to plan with no surprises. We deal with School and student Group bookings every single day. 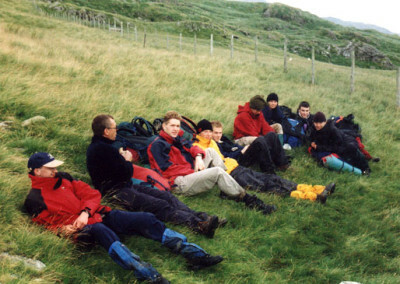 We’ve dealt with more than 1000 School groups over last 15 years. Breakfasts, packed lunches, private Tours, Hal Hal meals, Airport pick up. Whatever your needs we can arrange it. 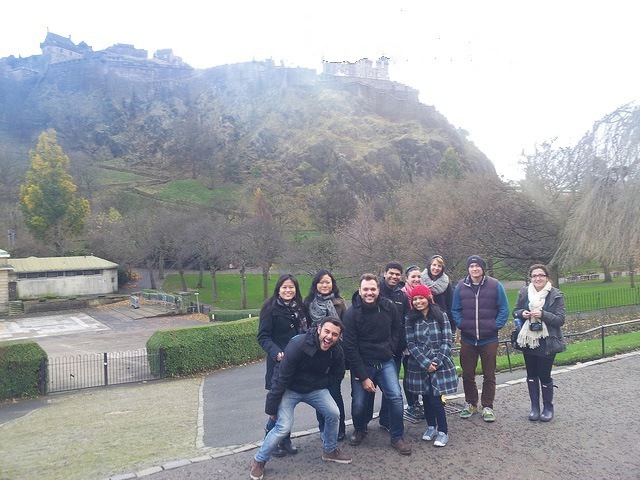 We have 15 years experience of placing groups in suitable accommodations in Edinburgh. Different groups such as stags and hens, sports groups and students have very different requirements. It is easy to make the wrong choice or end up at the wrong side of the city. 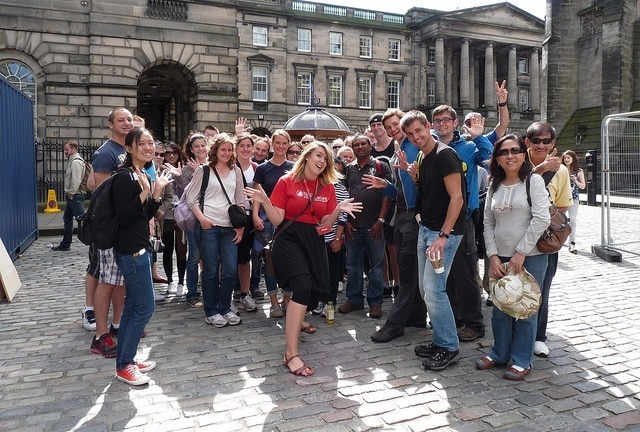 Trust Edinburgh Hostels to recommend a suitable accommodation that meets your requirements.